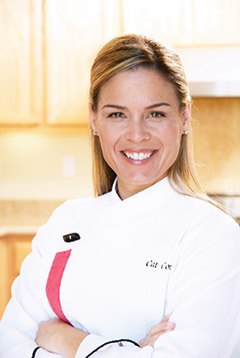 Our upcoming guest is Cat Cora, the “Iron Chef” on the Food Network television show Iron Chef America and also co-host of Around the World in 80 Plates on Bravo. You can find much information about her on the Internet such as here on her Wikipedia page. 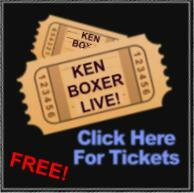 Also this week marks the beginning of a new chapter in Ken Boxer Live history. 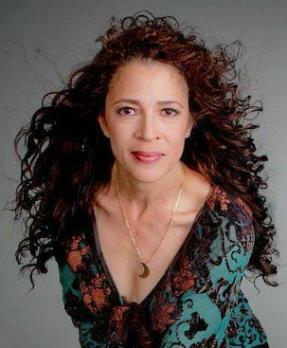 Tai Babilonia, two-time Olympian and World Figure Skating champion, debuts as our co-host. All of us are excited to have her with us. Tai recently was a great guest on Ken Boxer Live, and we obviously couldn’t get enough of her. 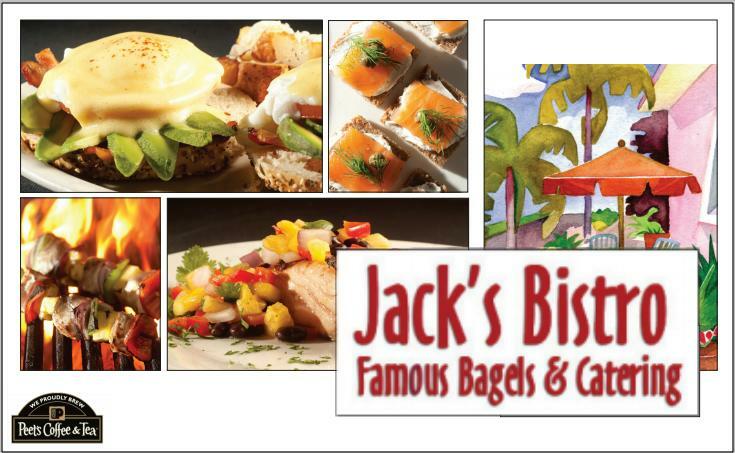 We have limited seating available for audience members. 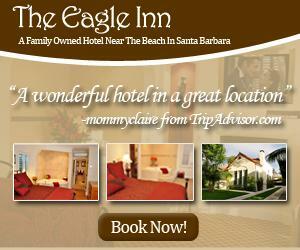 If you would like tickets to our in-studio broadcast at the TVSB studios in Santa Barbara, please click here. This show tapes Monday, May 19th. Audience members generally arrive by 6:30 pm and take their seats at 6:45 pm.